Quarterback Patrick Mahomes #15 of the Kansas City Chiefs celebrates a 27-23 win over the Denver Broncos at Broncos Stadium at Mile High on October 1, 2018 in Denver, Colorado. After a video of Patrick Mahomes playing basketball went viral, Chiefs fans were awed - and concerned - that he was playing a little too competitively. 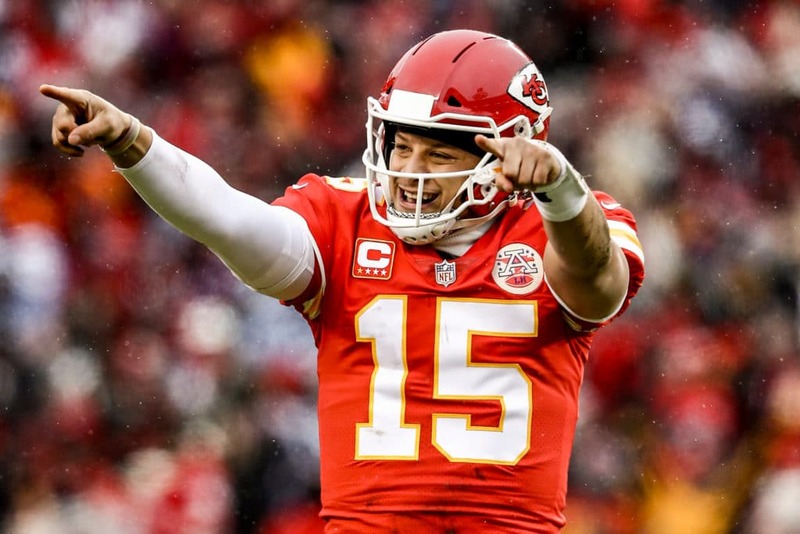 Looking for ways to protect the young quarterback, Kansas City general manager Brett Veach said Thursday he had called Mahomes' agent to relay a message: Knock it off. "The Kingdom can rest assure that we have that under control: no more basketball for Pat". That seems a little excessive, but when you're the 23-year-old MVP of the National Football League, it's reasonable for your franchise to be overprotective. "You're breaking a lot of ankles out there, just make sure you're not breaking your own", Veach said.